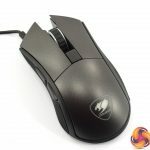 Home / Tech News / Featured Tech Reviews / Cougar Revenger S Mouse Review – best £40 mouse on the market? 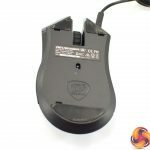 Cougar Revenger S Mouse Review – best £40 mouse on the market? 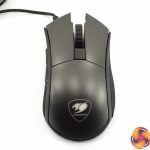 Cougar is probably not the first name to pop into your head when you think of top-class peripheral manufacturers. 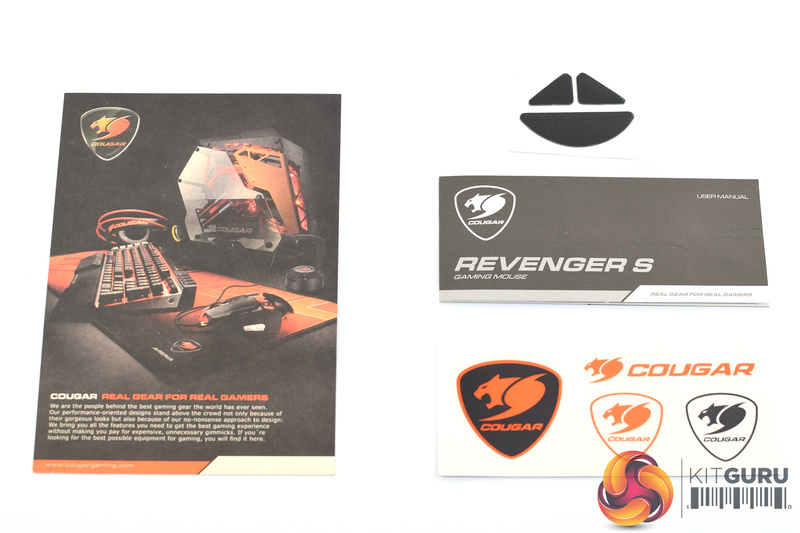 With it’s Revenger S, however, Cougar is hoping to change that. 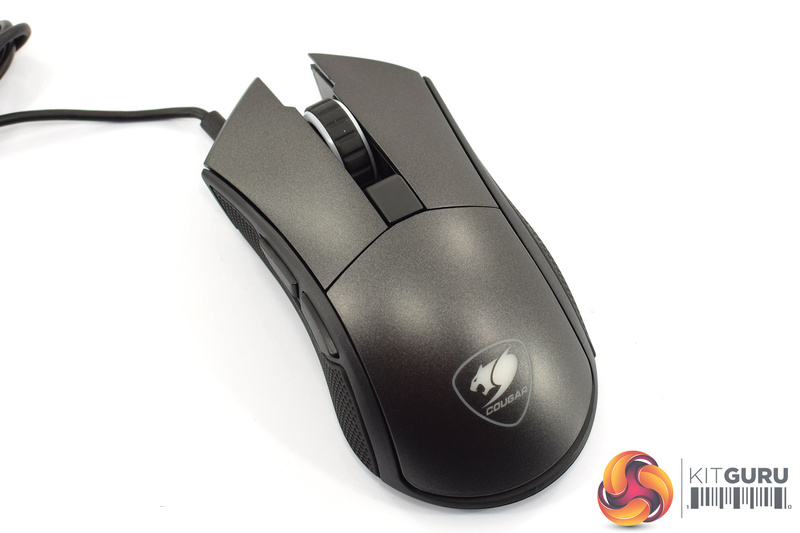 The mouse costs just £39.95 yet boasts the top-of-the-line PMW 3360 sensor, a lightweight design as well as a native 2000Hz polling rate. 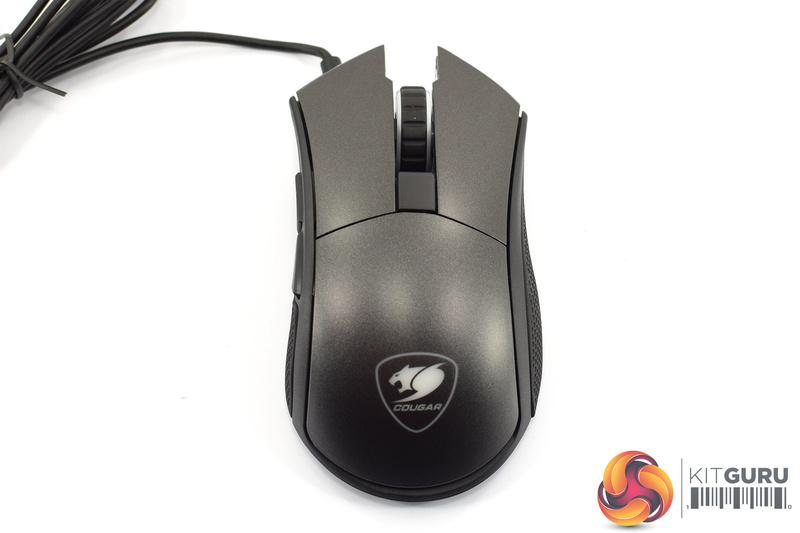 Could this be the mouse to announce Cougar as a serious player in the peripheral market? 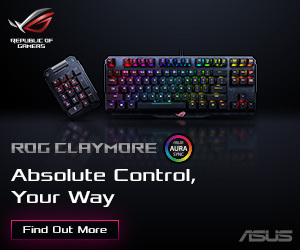 Note: You may have to disable your ad blocker if the above images are not displaying properly. 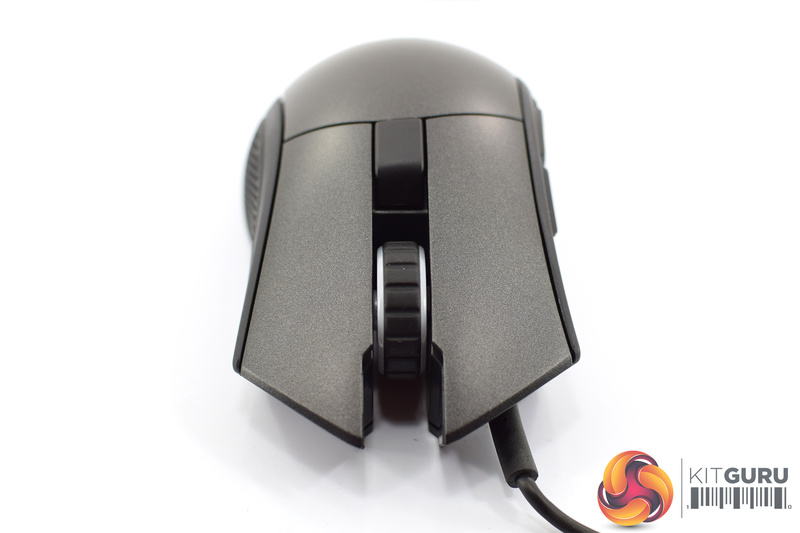 The Revenger S sports an ergonomic design for right-handers only, and I found it great for both claw and palm grip. 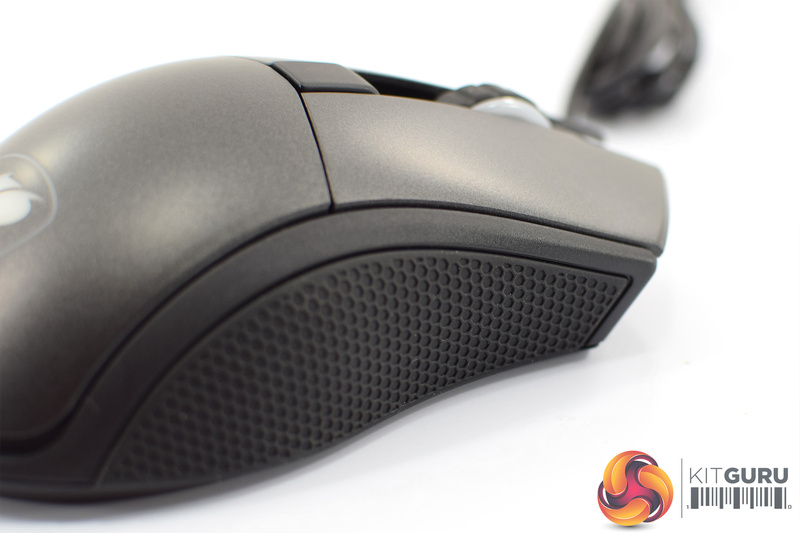 It’s a pretty average size for a gaming mouse, too, so that helps its appeal. 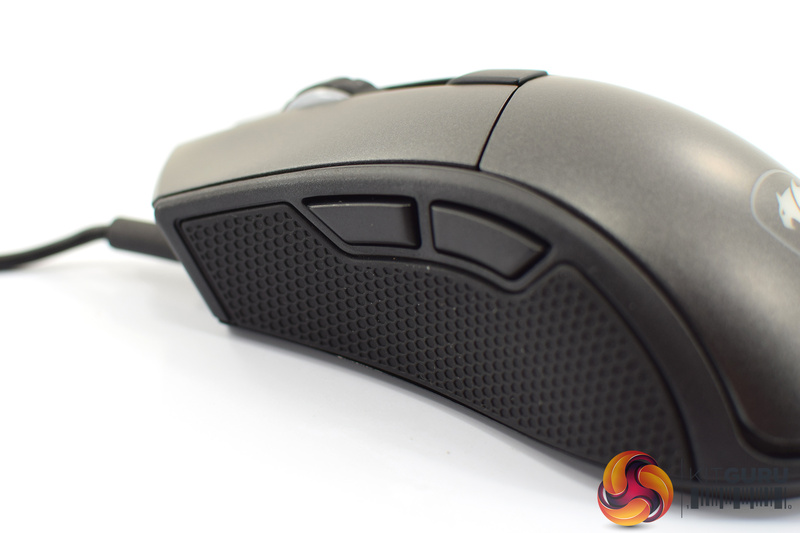 At 94g, its weight should also prove popular, as our polling data suggests the 91-110g weight bracket is the most popular for a gaming mouse. 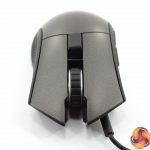 Build quality is also excellent, with absolutely minimal rattle and an overall sturdy feel to the mouse, despite its 94g weight. Both LMB and RMB use Omron switches, though with my sample the RMB felt quite brittle and ‘crunchy’ compared to the tight and snappy LMB. 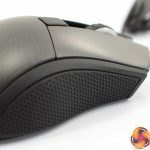 The 1.8m rubber cable also extends from the left-hand side of the mouse – rather than from the middle – but this did not affect the overall balance of the mouse for me. 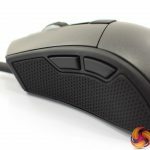 Both the left and right sides of the mouse use rubber grip sections, and these are actually very, very good – perhaps the best side grips I’ve come across. 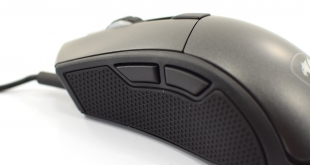 The textured rubber is just very ‘grippy’ – there’s no other way to describe it. 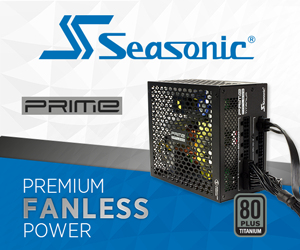 It simply feels great to play with, and I didn’t find sweat an issue while gaming either. 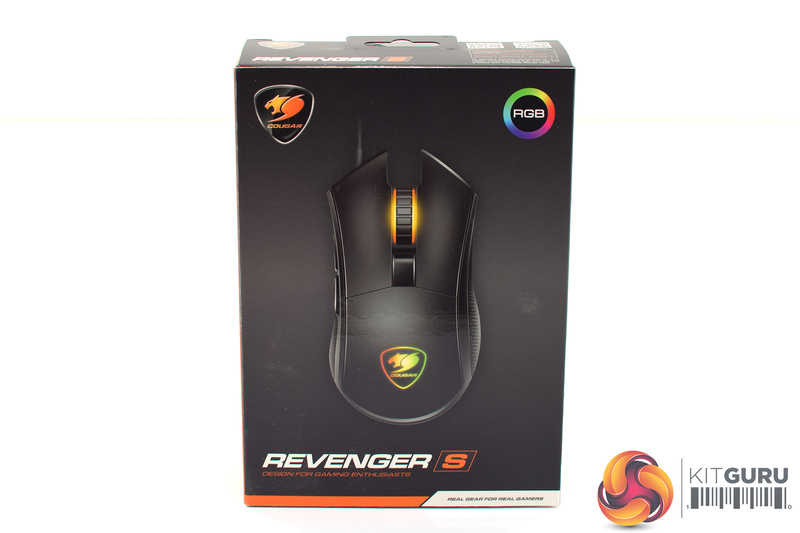 Speaking of gaming, the Revenger S performs really well. 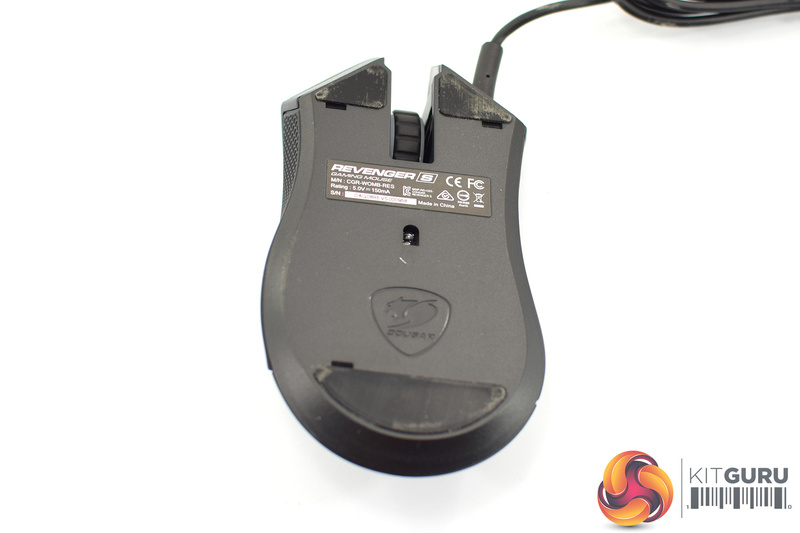 We’d expect this from any mouse with a PMW 3360 sensor, and the Revenger S is no exception – I detected no acceleration, jitter or angle-snapping. I was able to track smoothly and pixel-by-pixel. Testing out the 2000Hz polling rate didn’t seem to make any difference for me, though, so I left it at the more standard 1000Hz frequency. 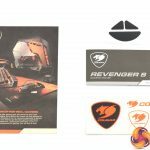 All-in-all, for £40, the Revenger S is a great option to have. 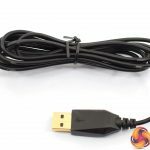 It’s not perfect, but it offers very good value for money when we consider the top-class PMW 3360 sensor and its lightweight, ergonomic design. 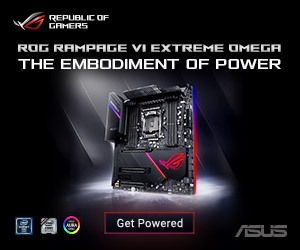 You can buy one from Overclockers UK for £39.95 HERE. 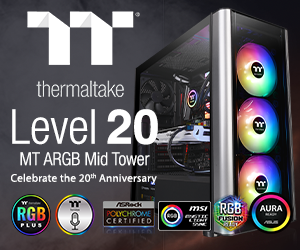 RMB doesn’t feel as good as LMB. 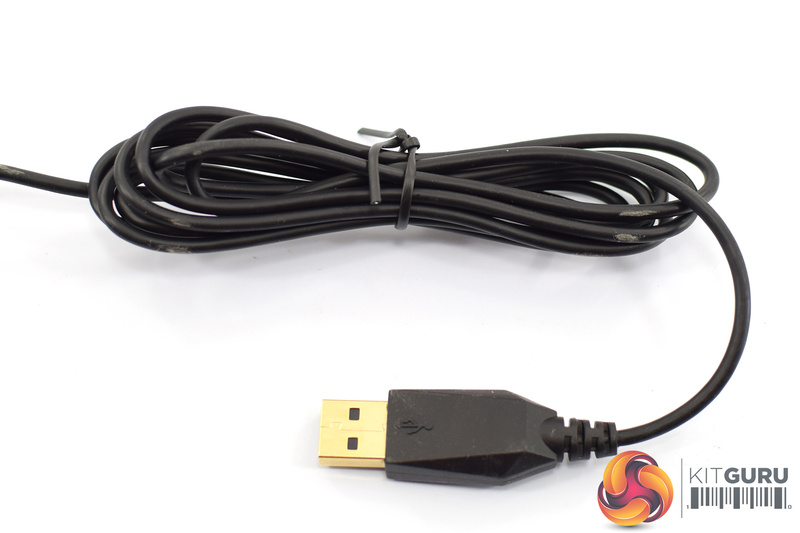 Rubber cable isn’t very flexible. Software could do with a visual overhaul. 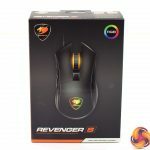 KitGuru says: The Revenger S is a very good mouse considering its price. It could be even better with just a few minor modifications. 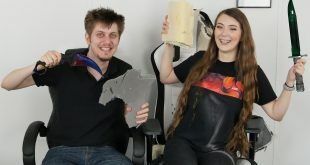 Briony goes POSTAL – and cuts up GAMING CHAIRS! 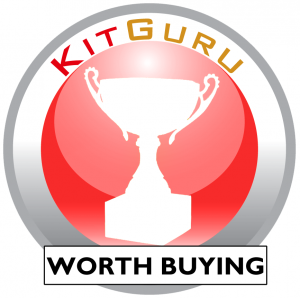 Briony has reviewed a lot of gaming chairs in her time with KitGuru and she has always wanted to see what was inside them. She wanted to cut up her OWN 18 month old Noblechair - and we asked Noblechairs if they would like to come along when we cut the hell out of it with a stanley knife. They said 'sure no problem' we will bring you a new one too and watch you cut it up. We also bought a no name 'cheap' gaming chair from Amazon - just to see if there was any difference at all. Is it all a CON?